August 11 is just around the corner, and we can't wait to celebrate with you! We will update this page as we go, so be sure to check back often for updates on activities, things to do, and to book accommodations. We also offer a Friends and Family discount for the vacation rentals we manage and we will post a code for that very soon. 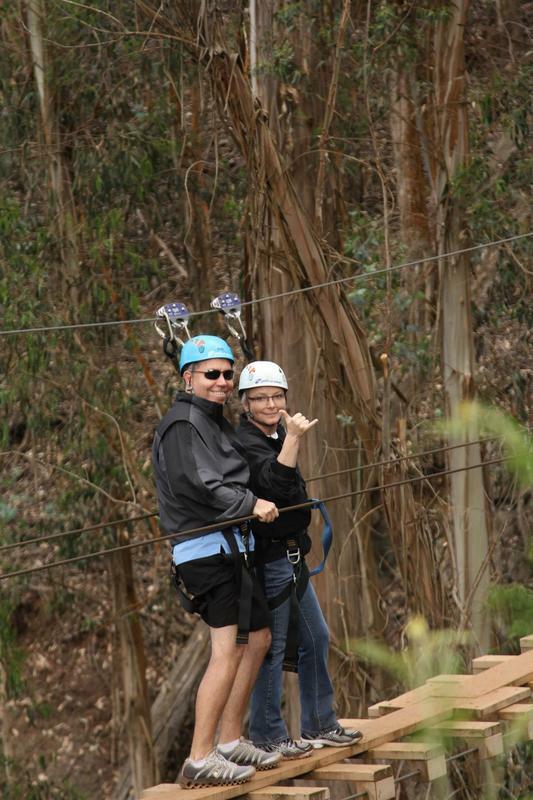 Ziplining on Mt. Haleakala with Skyline EcoAdventures!